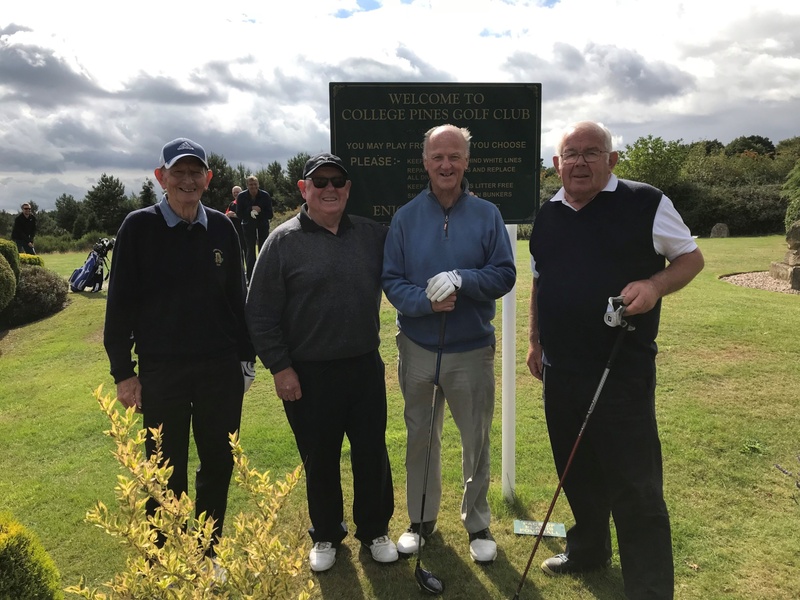 Friday 7 September saw our first annual golf fundraiser take place, raising money for a new indoor golf practice and teaching facility at the school. 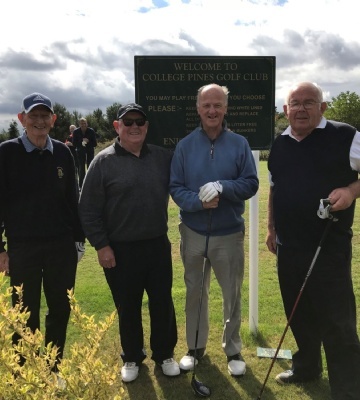 The day saw twelve teams of four compete in a Stableford style competition held at College Pines. 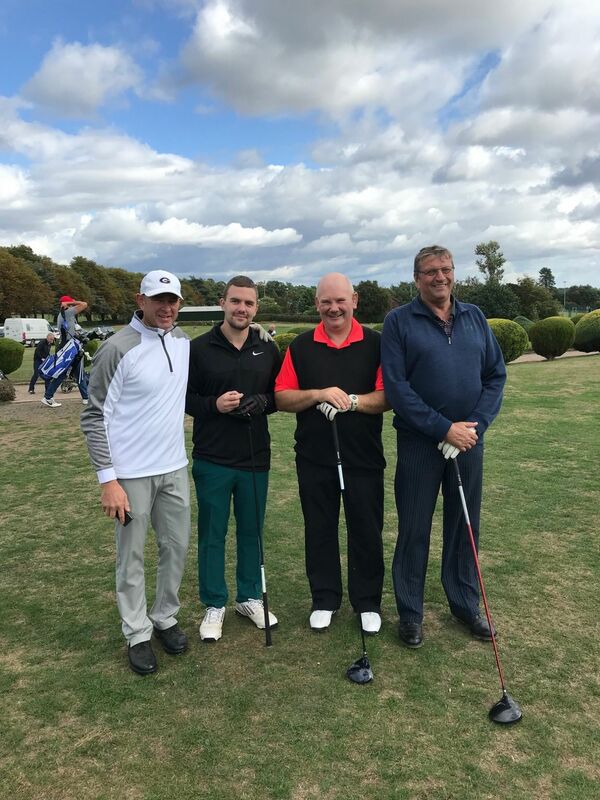 With a staggered start, teams went out from 1:00pm and despite the windy conditions, all of our golfers immersed themselves in the event, enjoying a day of healthy competition and good food. 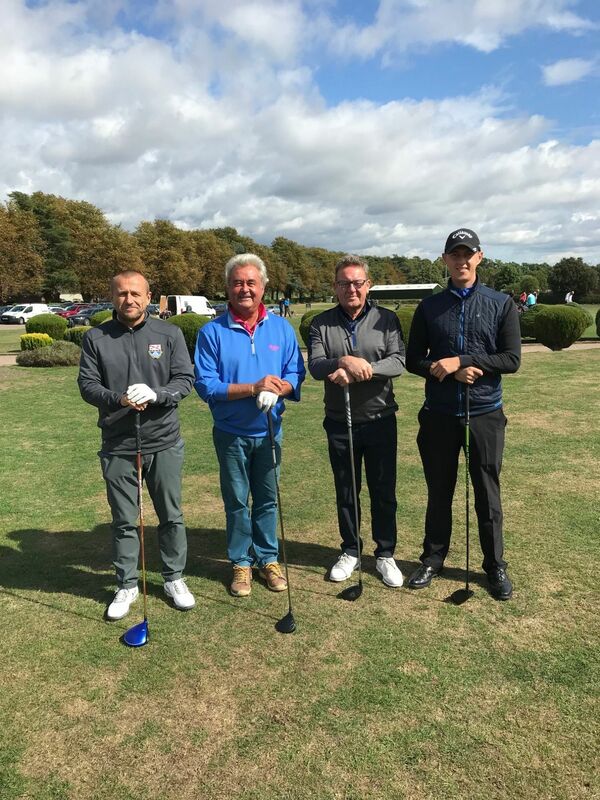 Alongside a putting competition and longest drive, PGA Pro Richard Coy joined us at the fifth tee for a game of Beat the Pro (thankfully he was successful the majority of the time!). 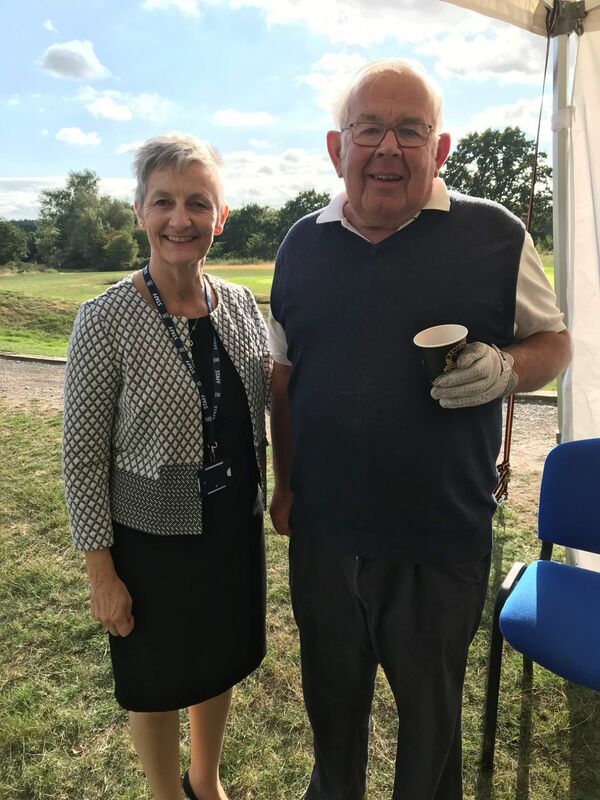 Golfers were greeted by new Head Mrs Tilley, at The Head’s Half Way House for some light refreshments, before making their way round the remainder of the course. The day ended with a wonderful feast, courtesy of the catering team at the school and a charity auction. 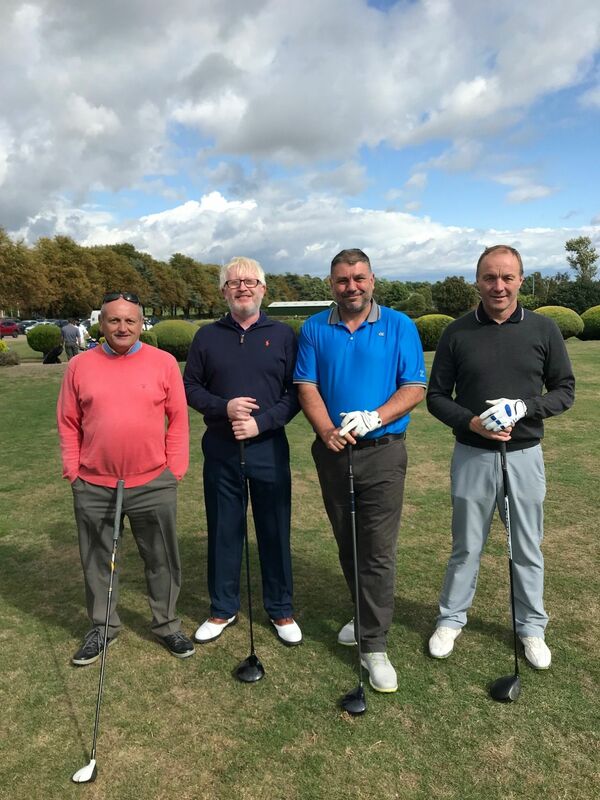 A big congratulations to current parent Michael Beahan and his team members Jo, Dave and Darren who took first place with a score of 96. It was wonderful to see two of our former pupils return to the school to play – Robert Oldfield (Portland 55 – 59) and Evan Tilley (Talbot 09 – 14). 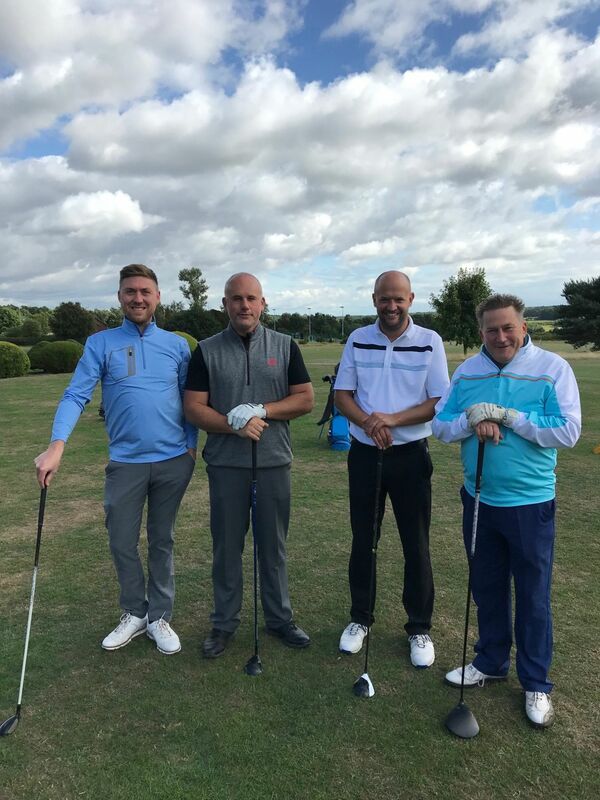 "Following the event, and after several generous donations, we have raised over £6,500 and are now in a position to commence with the development of the new fully functional indoor golf swing room." The practice facility will be used for indoor training during the winter months, evenings or bad weather, allowing students to maximise the use of the TrackMan technology the school has invested in; a club and ball tracking radar system enabling players to analyse each shot. "We would like to offer huge thanks to all involved thus far."